As a photographer and a mom, I’m so excited for these photos! Last month was my baby girl Violet’s First Birthday and cake smash photos. Well I guess technically she isn’t a baby anymore. Goodbye infant and hello toddler, woah! And her birthday party was lots of fun! We kept it pretty low key and had a cookout with friends and family. I definitely enjoyed myself but of course as a mom/photographer I couldn’t totally keep my camera down. Sure people were taking cell phone photos, but obviously that doesn’t compare to professional photos taken at your child’s first birthday. So I didn’t go nuts but I had to get a few details including the decorate your own cupcake station for the older kids. I had to get my daughters first bite of cake. (Yet another kid of mine who wasn’t into it! But at least she didn’t cry like her brother did.) And she shared a few special moments with Grandpa before all her guests arrived. Even with Violet’s party being low-key, there was still a decent amount of planning and preparation involved. So I made a 2nd identical cake (with help from my mother of course!) to do cake smash photos the following weekend. We didn’t want the pressure of people watching for her photos and that way she could wear her First Birthday pink onesie again for the occasion. Luckily the development I live in has a few open areas that are nice for photos. So we just took her cake, a spare cupcake, her Happy Birthday balloon and a blanket and did Violet’s cake smash photos right outside. Yes! This goes to show everyone that it’s totally worth it to hire a professional photographer to capture your child’s first birthday party and smash cake photos. (Hopefully me!) Even if your child isn’t thrilled by the idea of digging into a cake, we can get some really nice photos together with a simple setup. Also, this milestone is a big deal. You should enjoy yourself during this time. And you will be so happy to look back and have photos of these moments in your child’s life. 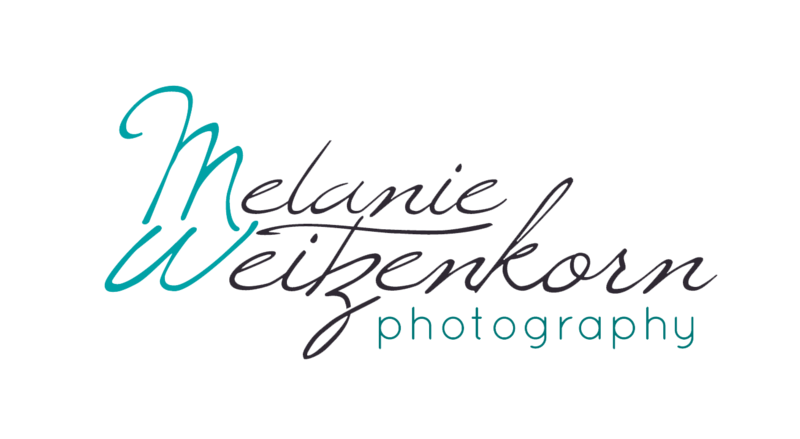 So if you’re in the Philadelphia area and looking for a photographer with lots of experience in family and children photography I would love to chat! For now, enjoy photos of my beautiful daughter in all her glory. This entry was posted in Children Photography, My Family and tagged birthday girl, cake smash photos, children photography, first birthday photos, party photographer, Violet. What a beautiful first birthday celebration! Looks like her brother enjoyed the cake as much as she did! What fun cake smash birthday photographs! This is such a sweet first birthday cake smash! So much fun! I love these lifestyle family photos! She’s so adorable, and I love that the cake smash photos aren’t in some cutesy studio. This is so much more fun and real! I love it. Happy 1st birthday violet. What a fantastic celebration you had. These photos are absolutely beautiful. What a great way to celebrate a first birthday and cake smash. What a cute smash cake session for this little one! First birthdays are so fun to be captured by a professional photographer!